The large Hall is available for hire at very competitive rates. 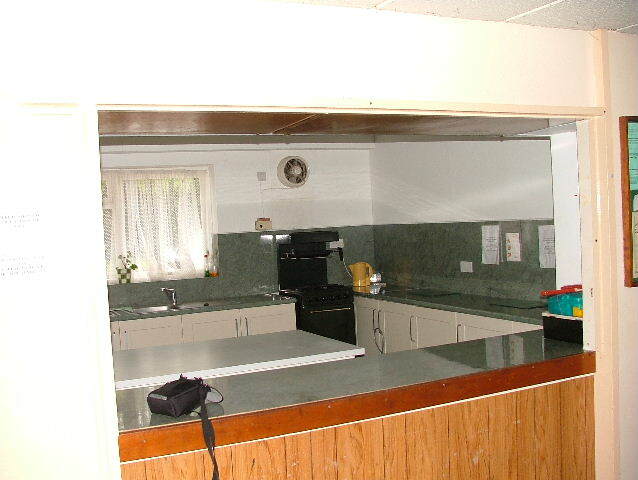 There is ample car parking (at the owner's risk) and bar facilities if desired. If the whole hall is too big for your requirements it can be sub-divided into two smaller venues. 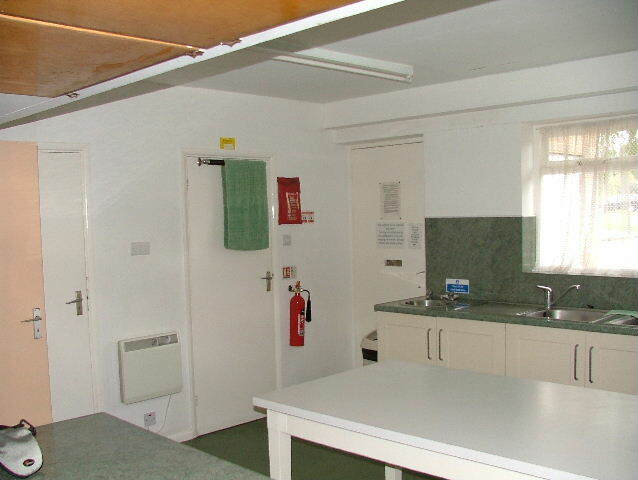 A kitchen is also provided for those who hire the full Hall. A small meeting room is available for separate hire. The Hall can hold 250 seated. To hire the facilities ring Adrian on 07932 141405 or email here. 1) For the purposes of booking weekdays are defined as Sunday to Thursday and weekend is Friday and Saturday. 3) Decide if you want the whole hall, half the hall or the meeting room. (a) This can be hired for a whole day and evening (9:00 to 23:45) for £210 midweek or £275 weekend. (b) Otherwise it can be hired for £22 per hour 9:00 to 19:00 weekday or £24 per hour for these hours at the weekend. (c) Hire in the evening is for the whole evening session (19:00 to 23:45) and is £110 for weekdays and £165 for weekend. (e) A bar will cost £25 and there is no additional charge as long as it is required from 19:00 to 23:45. 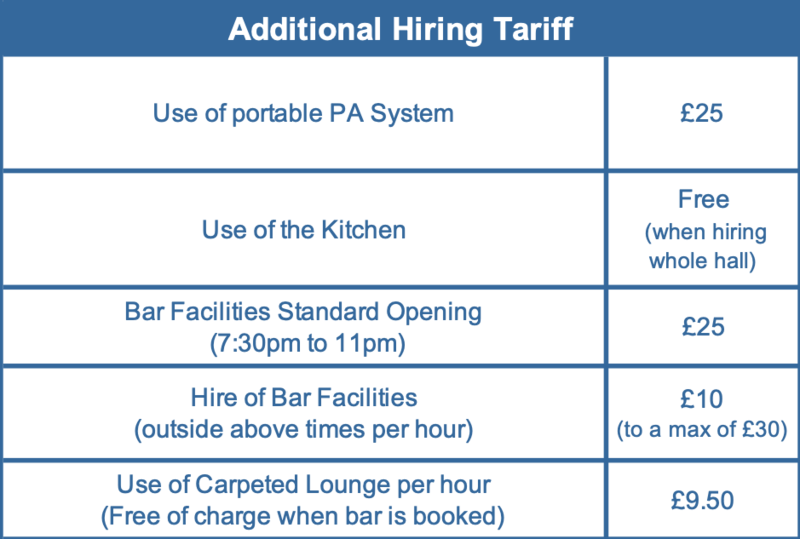 Outside these times there is an additional charge of £10 per hour. (f) Use of a portable PA system (with microphone) is available for £25. (g) Now check on the schedule above to see if the whole hall is available for hire. Note that both halves of the hall must show up as being free and if you require a bar, the meeting room must also be free. There is no charge for the meeting room under these circumstances. (g) Click on the + for the day you wish to book, register as a new customer if you do not have a login, and make the booking. We will get back and confirm or otherwise within 24 hours. (a) Either half can be hired for £17 per hour weekdays or £19 per hour weekends. (b) Now click on the schedule above to see if either half of the hall is free. (c) Click on the + for the day you wish to book, register as a new customer if you do not have a login, and make the booking. We will get back to within 24 hours. 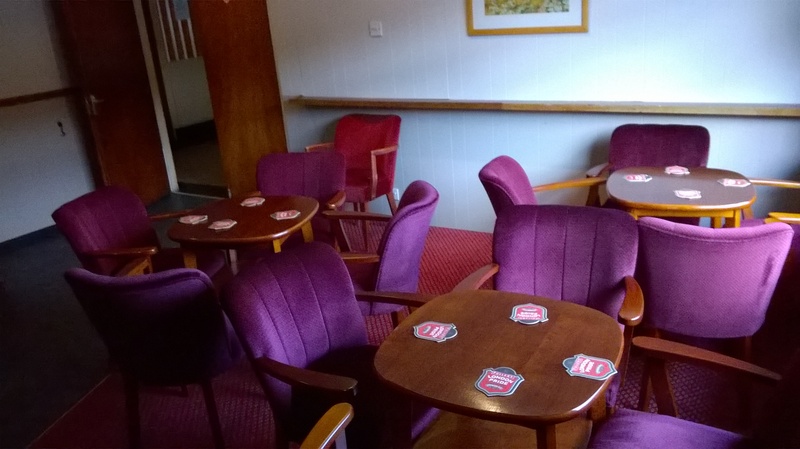 (a) the meeting Room can be hired for £10 per hour weekdays or £12 per hour weekends. (b) Now click on the schedule above to see if the meeting room is free. All music must finish by 23:45 and the premises vacated by midnight in consideration for our neighbours. Alcoholic liquor cannot be brought in for sale or consumption (other than toasting wines or sherry). A fully carpeted lounge is included if the Bar is hired. This room can serve as a small meeting room and is separately available for hire. 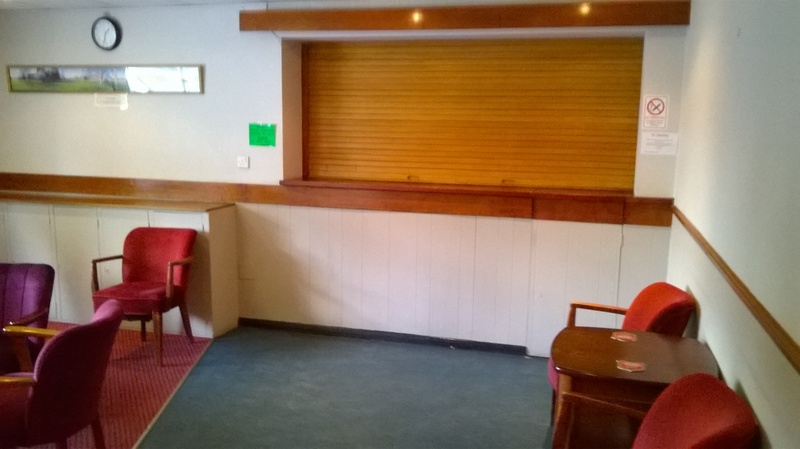 A fully licensed bar is available for hire.